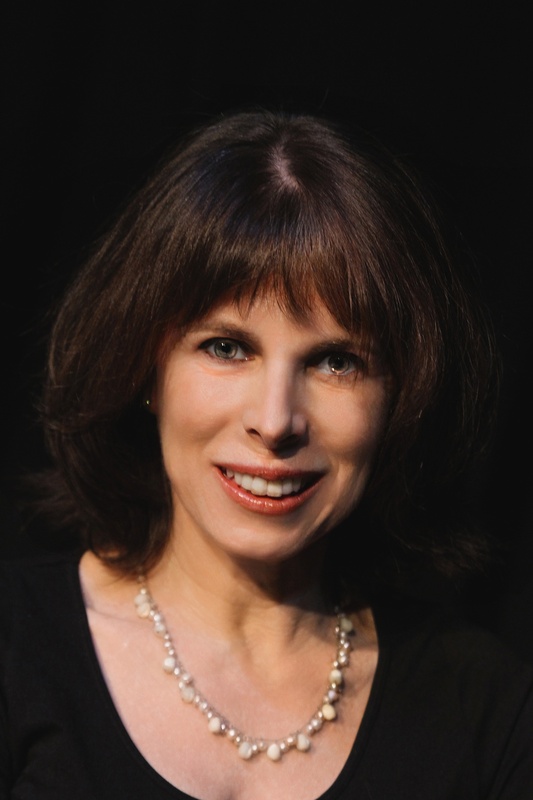 The Incredible Egg is Laurie Graff’s 6th short play produced at WorkShop where she’s been a member for 18 years. Laurie worked for years as a professional actress before making the transition to writing. She is also a published novelist. We ask her, now, how she hatched the idea for her play. We understand your play has a somewhat far-fetched premise. Is it for real, and how’d you hear about it? We had found out the next one-act fest theme was anything related to food. I was trying to come up with some “bigger idea” to write, but all I kept thinking about was some kind of family dinner. I freelance as a publicist and last summer we had a client who ran a website for new and expectant moms. They’d give us different ideas to pitch, some were based on articles the doctors had written. One such article was the info that using egg whites as a lubricant could help a woman get pregnant. My manager thought it was gross and said there was no way we’d pitch it out, but I thought… there’s a play in this. Hence, The Incredible Egg. What are your favorite things about the production of your piece? This is my sixth time seeing my plays done at WorkShop, but this is the first time I am seeing one up on the Main Stage on a full set. It’s all been “black box” theater, and that was fun and cool. But last week, when I walked in and saw the set, my heart skipped a beat, it’s exciting. I was also psyched to work with Leslie Kincaid Burby, she’s a terrific director, smart and innovative and turned this piece I thought of as sketch into a beautiful little play. The actors, Desiree Matthews and Rob McIntosh have been delightful and funny and giving their all. The entire creative team’s great, the costumes and props are perfect and Thomas has been wonderful in bringing the piece to life. So what do you like best? Acting, novel writing, playwrighting… or PR? Good question! When I was acting I never thought I could do anything else, I did not think I had any skills but to use my emotional life so it’s been a surprise to me to branch out. I think I can put PR last on the list, though I do like it. But in a perfect world I will get another book deal, write a full length play at some point, and do a bit of acting, just to keep a hand in. The thing that is great about writing is you can do it anytime, all you need is your mac and your imagination. This entry was posted in Uncategorized on April 14, 2015 by grafflaurie.